Lisbon, Europe's sunniest capital, is also the most important city of Portugal. Being one of the most ancient cities of the world it features a very rich history, amazing monuments and world class museums. 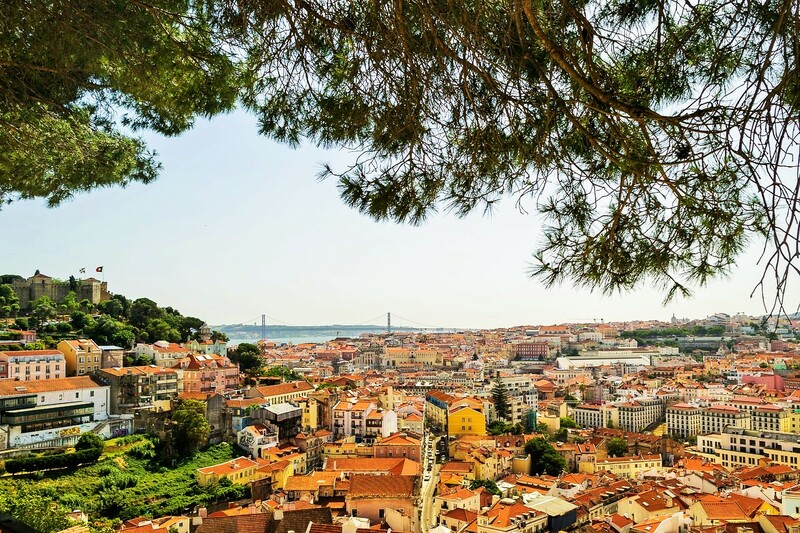 Discover the traditional, centuries-old city while walking through Alfama, Bairro Alto, Castelo and other traditional neighborhoods. Listen to Fado, the traditional Portuguese musical genre, experience a new dimension of feelings. A list of Fado houses can be found here. Portuguese cuisine is highly appreciated by people from all over the world. Lisbon's exciting nightlife, with all choices of bars, restaurants and pubs, is a great way to spend time with friends and to make new ones. Whatever your tastes, there will be lots of attractions to discover, either on your own, with family or with friends.